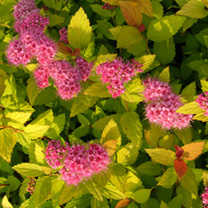 Belonging to the Rosaceae family, spireas are deciduous shrubs and Magic Carpet or 'Walbuma' is a low growing cultivar. 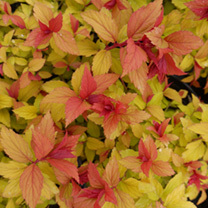 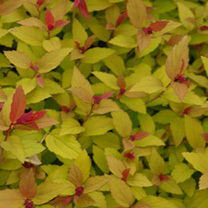 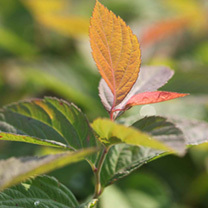 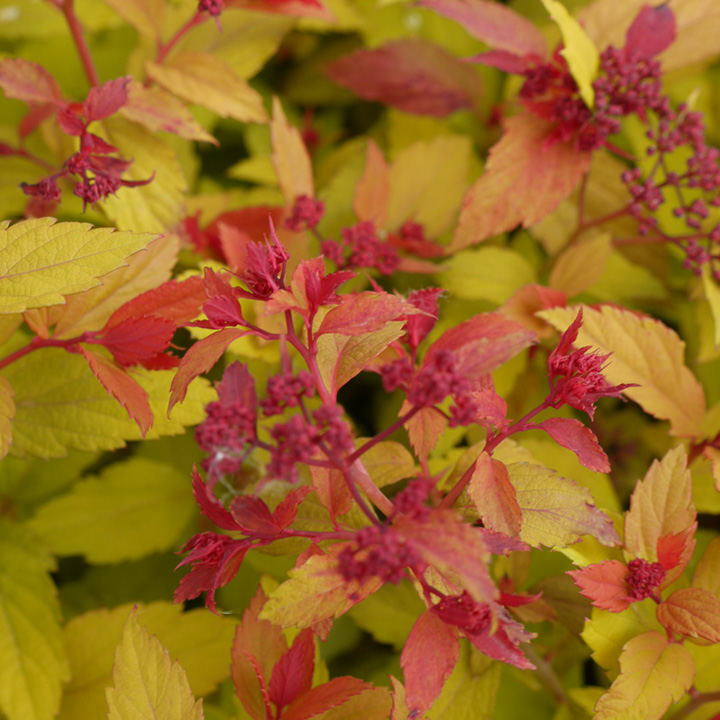 Produces red to yellow leaves with deep pink flat clusters of flowers during the summer months. Also the plant is generally pest and disease free. Height 60-70cm. Supplied in a 3 litre pot.